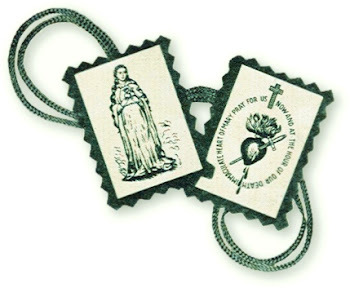 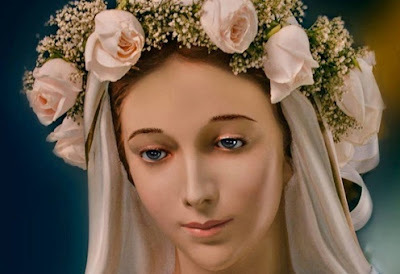 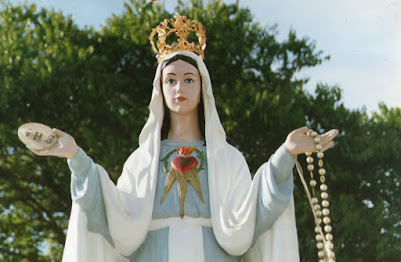 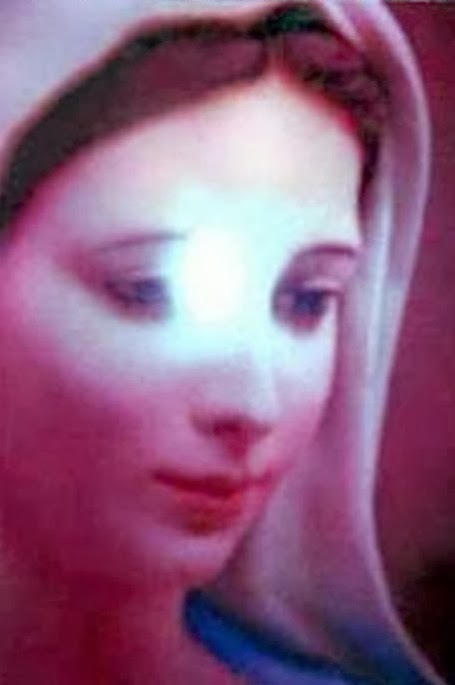 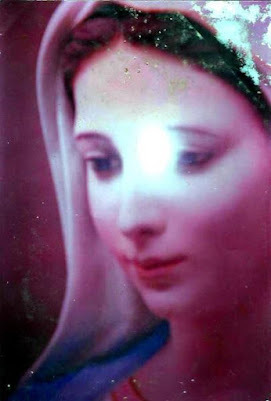 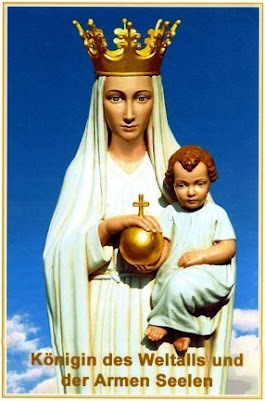 (Most Holy Mary): “My beloved children, today, once again, I ask ye, Love the Holy Rosary more, pray it with more love, spread it so that the world can be saved by its great strength. 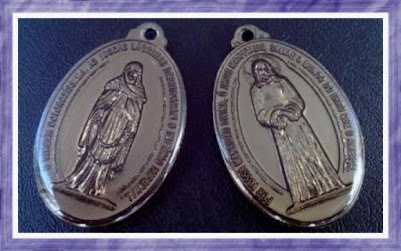 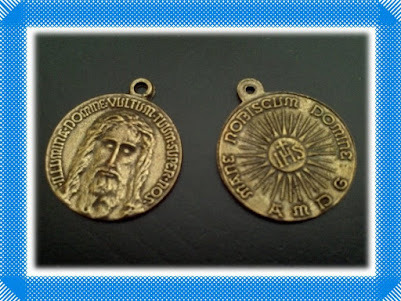 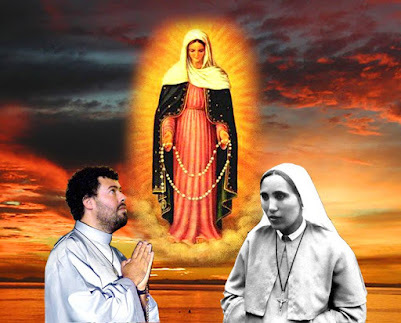 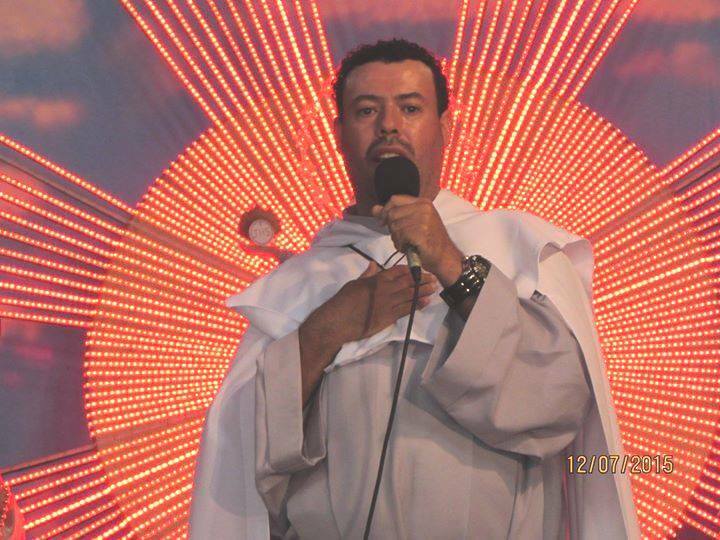 With the Prayer of the Rosary, you can change everything that seems impossible, with the Prayer of the Rosary many obstacles that Satan on the path of the dissemination of My Messages as well as in your path, will fall to the ground. 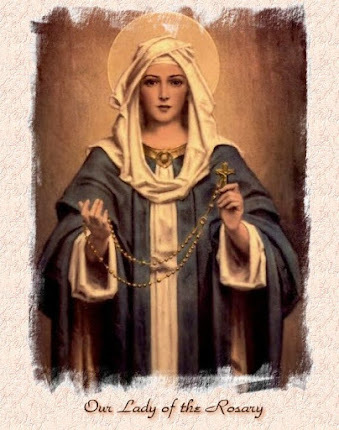 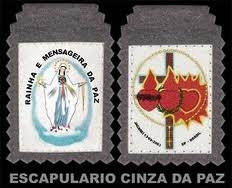 Pray the Holy Rosary, propagate it so that the greatest possible number of souls pray it and save themselves through it. 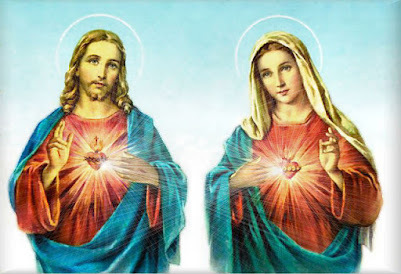 Live in Justice, seek in everything to be right with God, be right with your neighbor, seek at every moment to leave your sinful and corrupt will aside, to do God's Will. 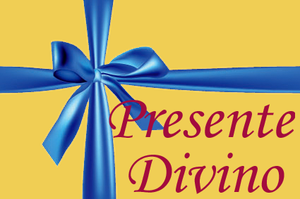 Thus, ye shall be conformed to the Holy Will of God and ye shall be righteous in His eyes. 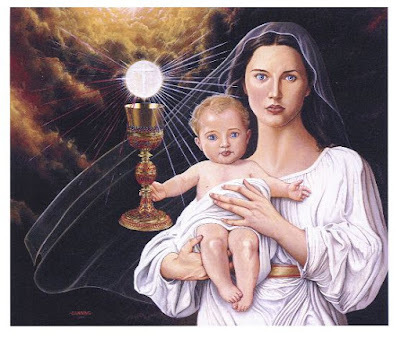 I, the Mother of Holy Justice, from this Virtue that is so loved by Me, I wish that all My children be righteous, so that then, your justice shines before the world in order that many souls can follow by the road of Justice, of Holiness and of Perfection to God’s Eyes.